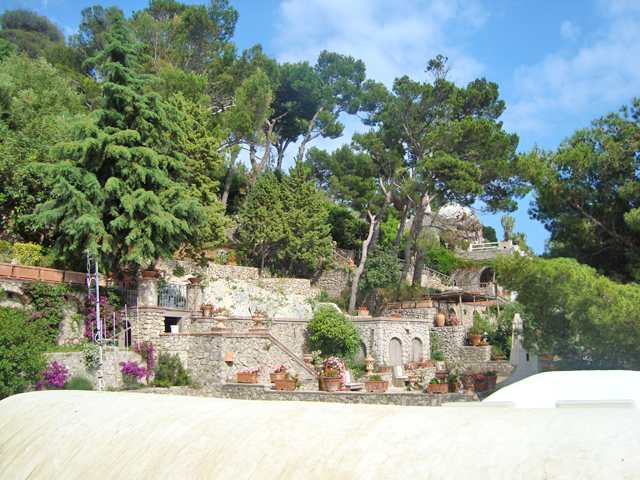 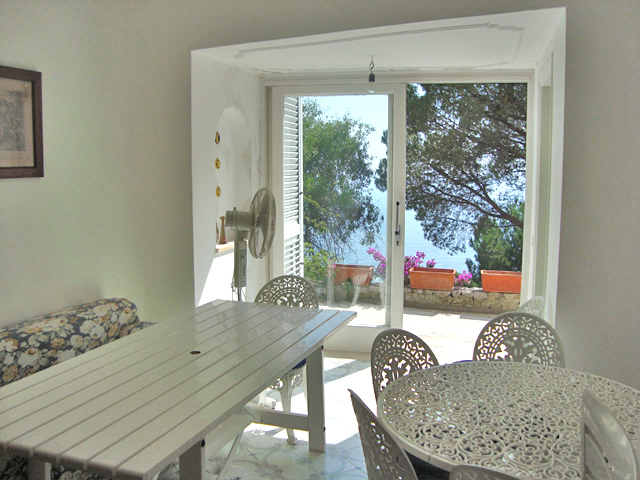 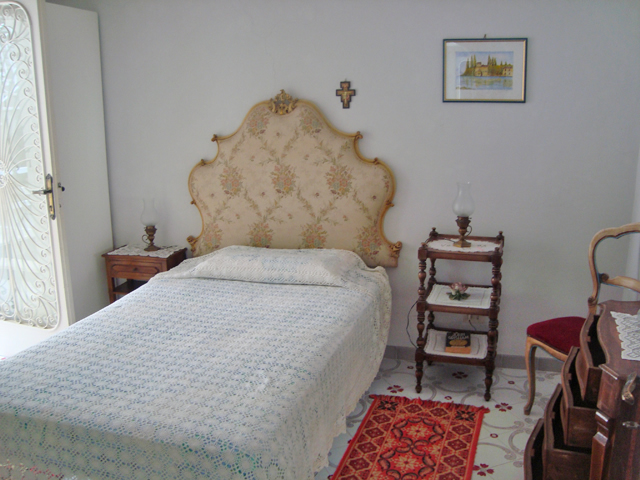 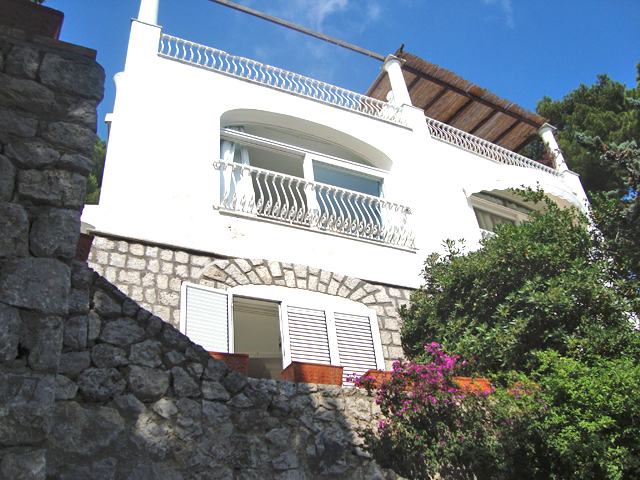 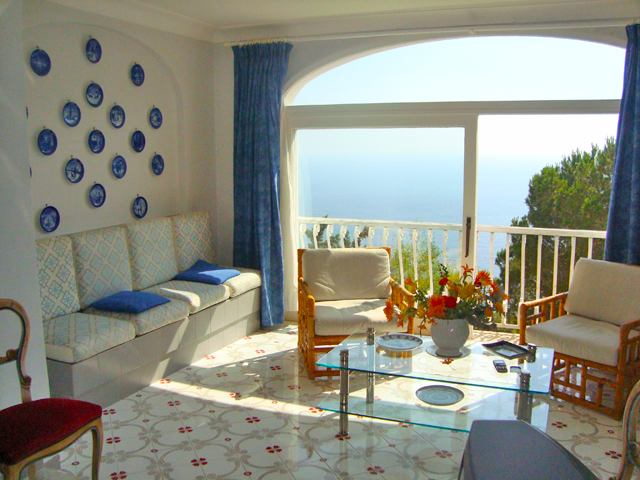 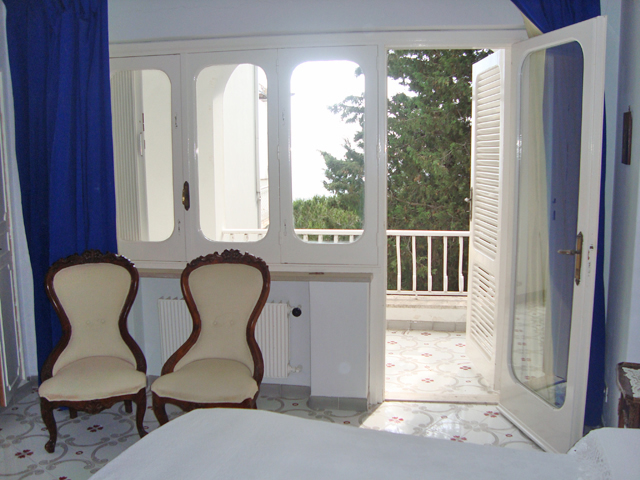 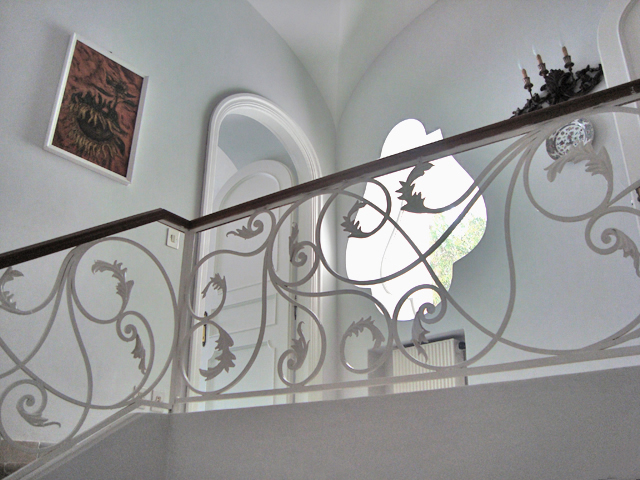 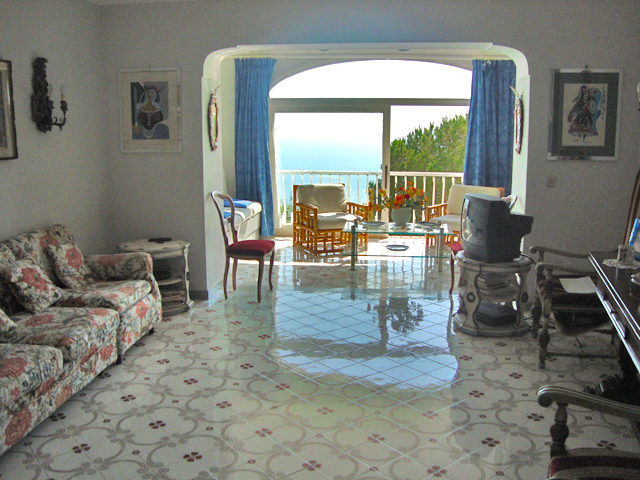 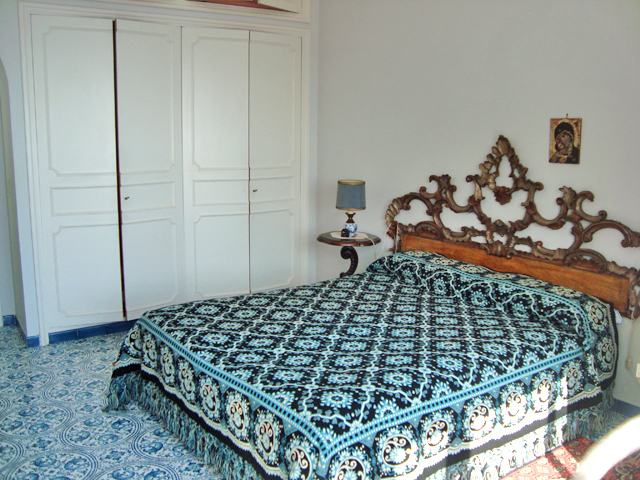 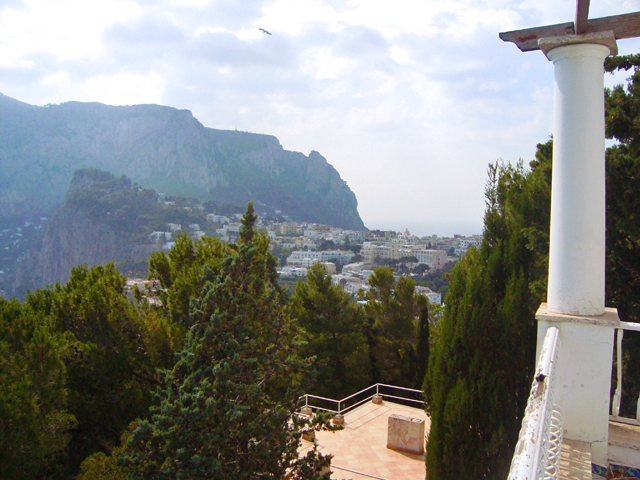 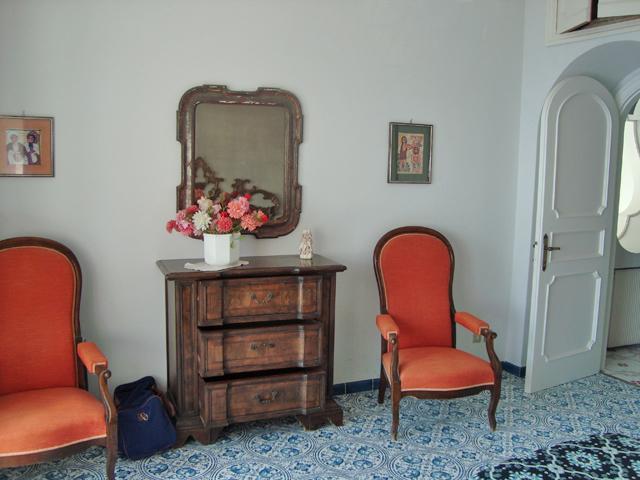 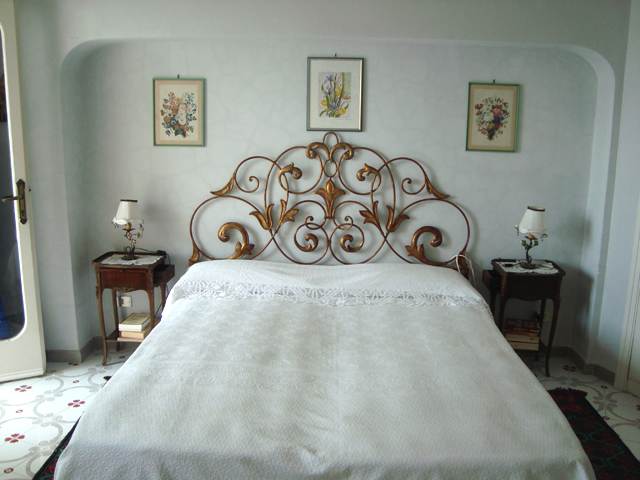 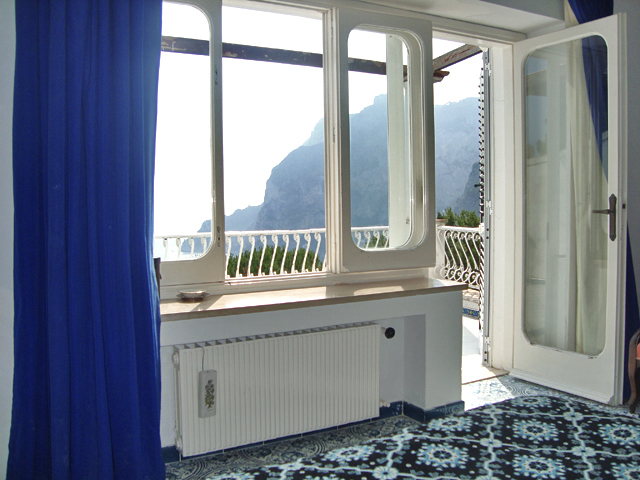 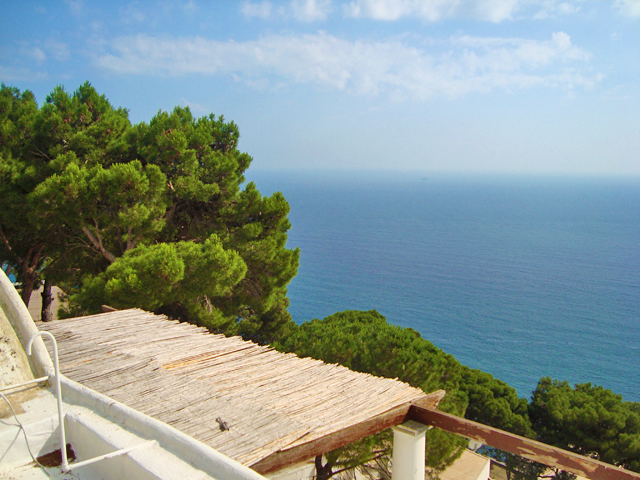 This villa is located on one of the most prestigious streets of Capri - Via Tuoro. 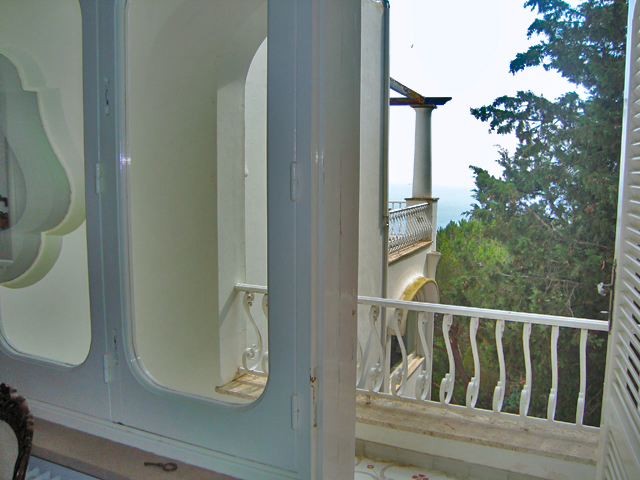 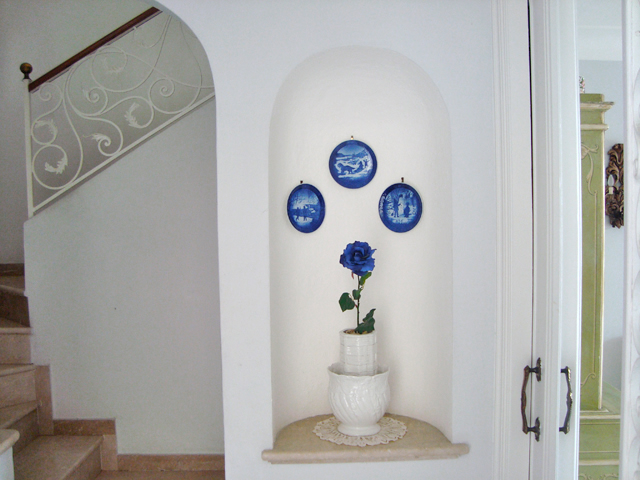 In one of the terraces of this house the famous Chilean poet Pablo Neruda wrote all his poems. 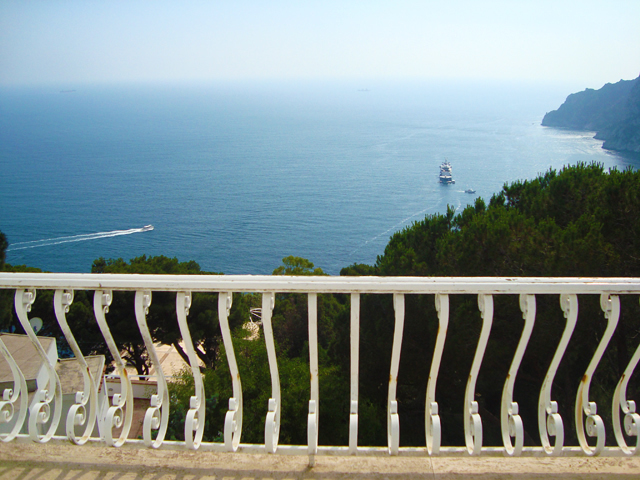 The breathtaking view of the Faraglioni rocks at Marina Piccola, the center of Capri, Ischia and Procida. 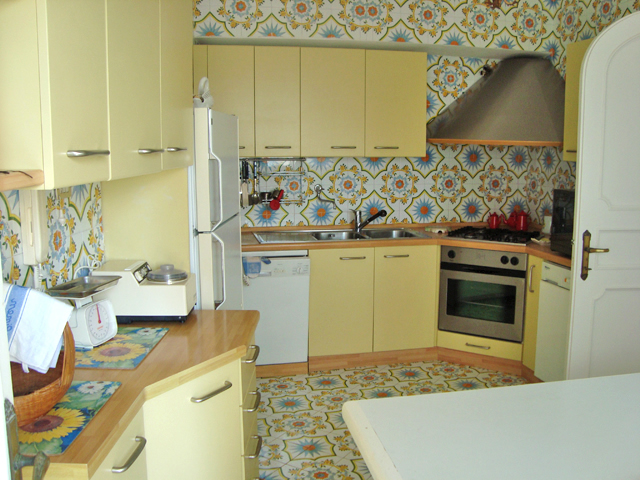 inner surface of 260 square meters. 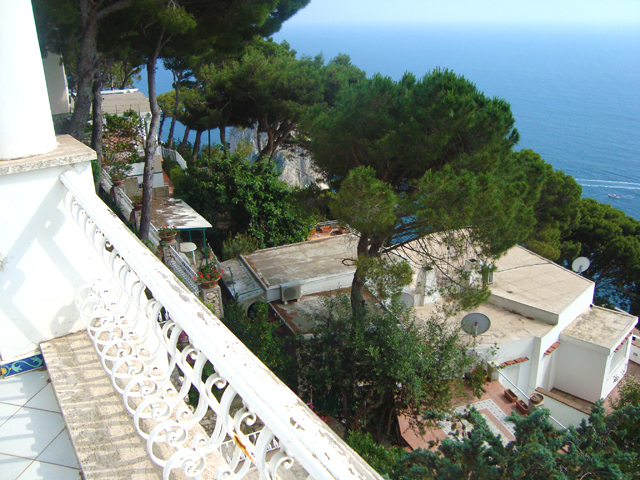 700 m² of terraces and gardens. 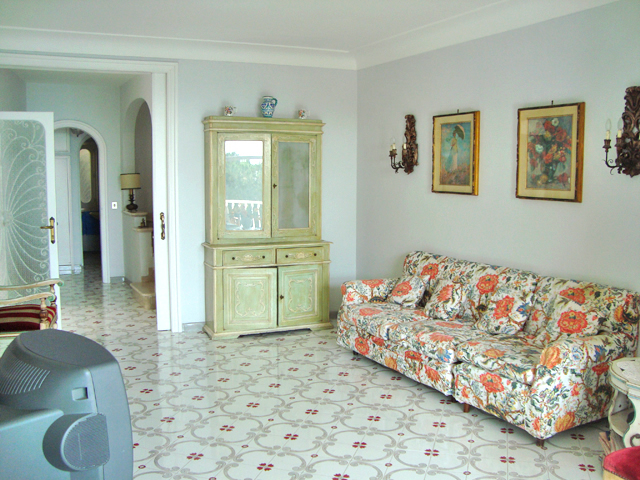 also has a depandance with bedroom, bathroom, kitchen and living room.